Nudibranchs, colloquially known as sea slugs, are some of the more eye-popping critters to grace the world’s oceans. Now scientists are welcoming 17 newly-named species to the carnival-coloured lineage. 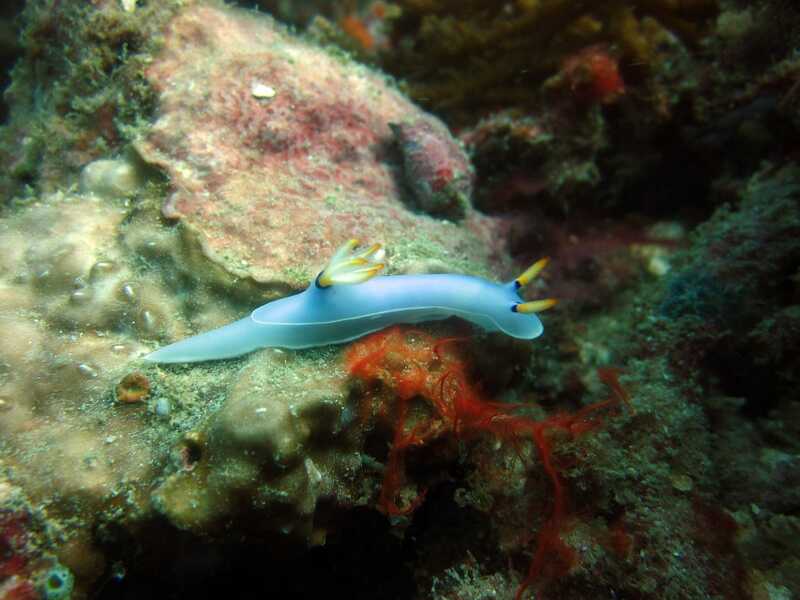 Research published recently in the Zoological Journal of the Linnean Society chronicles the identity of sea slug specimens—all of the genus Hypselodoris—which were collected across the Indo-Pacific over the past decade. The 17 newcomers join the ranks of what the paper calls a “megadiverse” family: There are about 3,000 known species of nudibranchs found everywhere from shallow tidal pools to the deepest ocean trenches, according to senior study author Terry Gosliner, an invertebrate zoologist at the California Academy of Sciences who has personally helped describe about 1,000 sea slugs throughout his epically nudibranch-rich career. 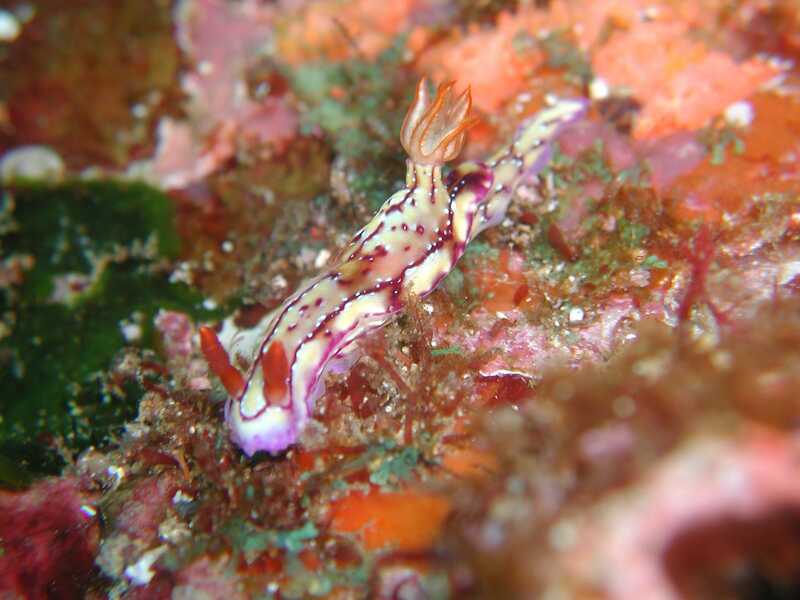 Gosliner said there are probably another 3,000 nudibranchs out there waiting to be documented. And there’s good reason to keep searching. “They’re strikingly beautiful, amazingly diverse in their form and colour pattern,” said Gosliner. “And they’re really important indicators of ecosystem health,” offering clues about everything from the impacts of climate change to pollution on our oceans. The new species, which hail from warm, tropical coral reefs and nearby temperate regions, were described using a combination of DNA sequencing and anatomical studies. 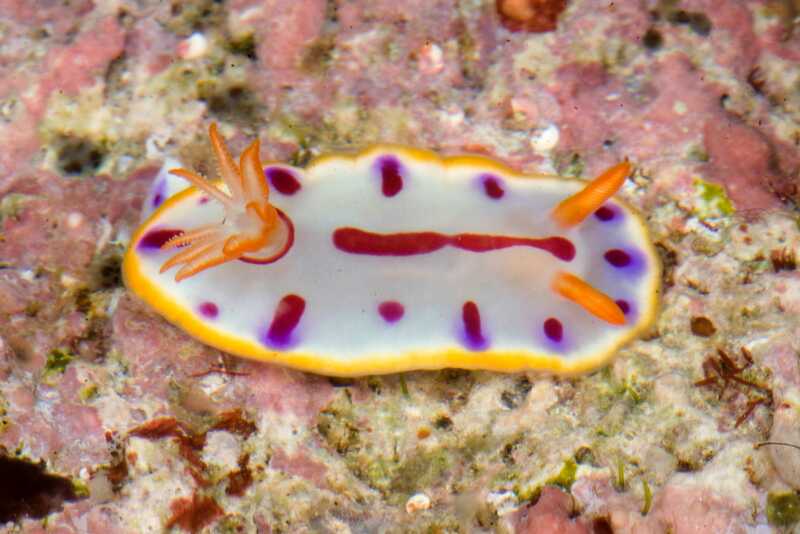 A key goal of the study, Gosliner said, was to elucidate the evolution of Hypselodoris’s fabulous colour patterns, which warn predators that the molluscs are a toxic meal. “What we found is things that are found in the same place tend to have convergence in colour patterns,” he said. Natural selection might push two species to evolve similar colours so that predators can learn to avoid both more easily, something ecologists refer to as Mullerian mimicry. 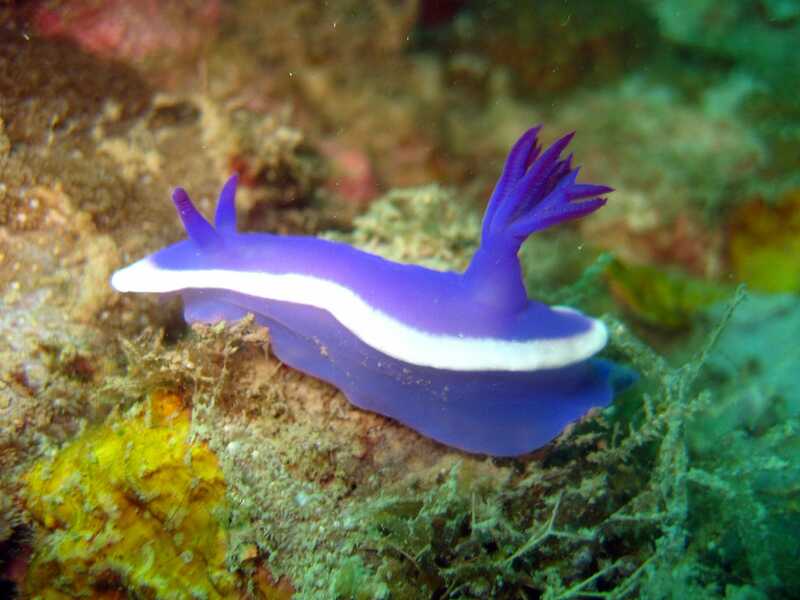 For instance, some members of the newly-named species Hypselodoris iba features a lavender and white-striped pattern strikingly similar to another local nudibranch, Hypselodoris bullocki, despite the two being fairly far apart on the evolutionary tree. There’s obviously plenty of work left to do between documenting these stylish seafarers and unpacking their ecology. And you don’t have to be a professional scientist to help. One of the newly-described species, Hypselodoris perii, was named after Peri Paleracio, the Filipino dive instructor who first spotted it. Divers who want to to help document nudibranchs can do so by uploading their photos to the free app iNaturalist, according to a California Academy of Sciences press release. 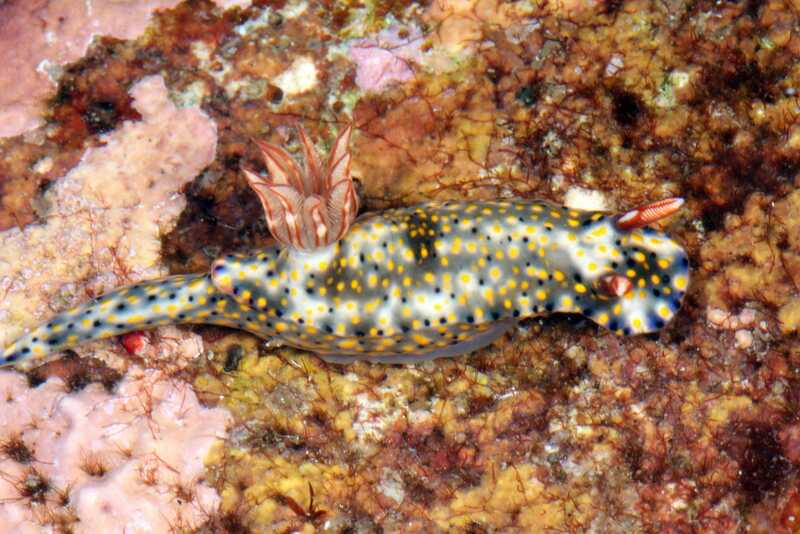 So, add getting your very own eponymous nudibranch to the long list of reasons to explore the oceans.